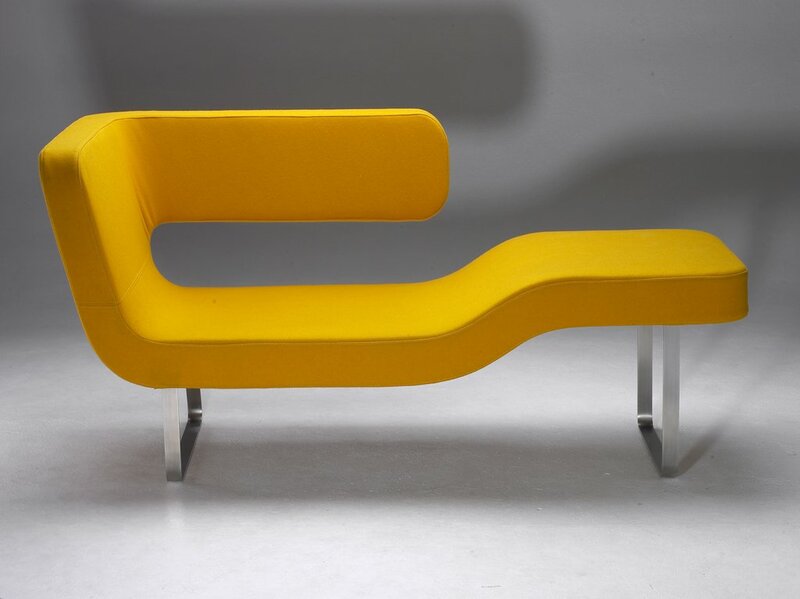 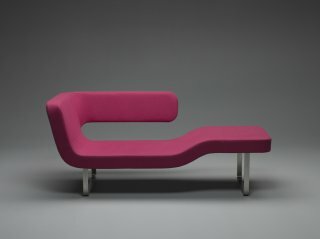 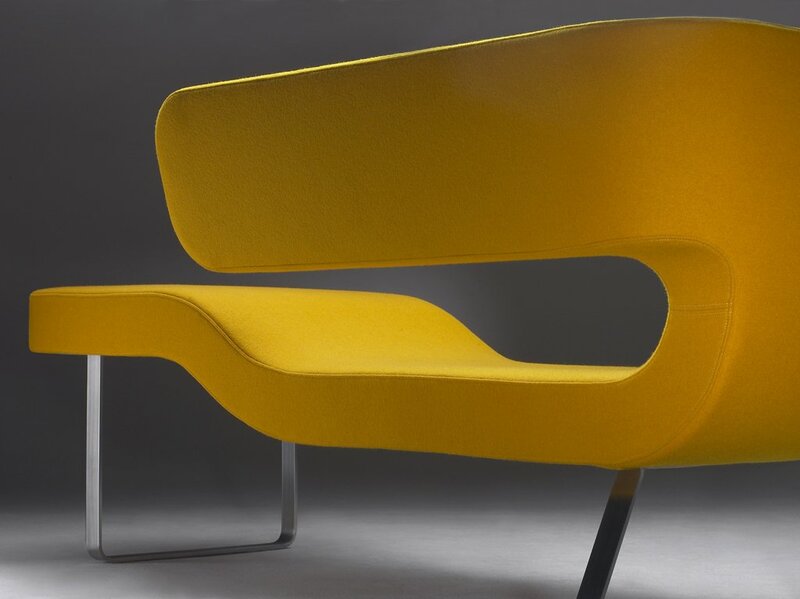 The concept of this sofa is based on the intention to create several versions of sitting in a single product. 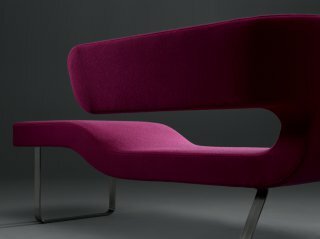 It´s possible to sit there like in an armchair or you can almost lie, whereas relaxation is enhanced by resting of the legs higher than the pelvis. 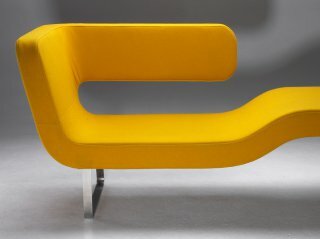 This product breaks the traditional scheme of symmetrical couch. 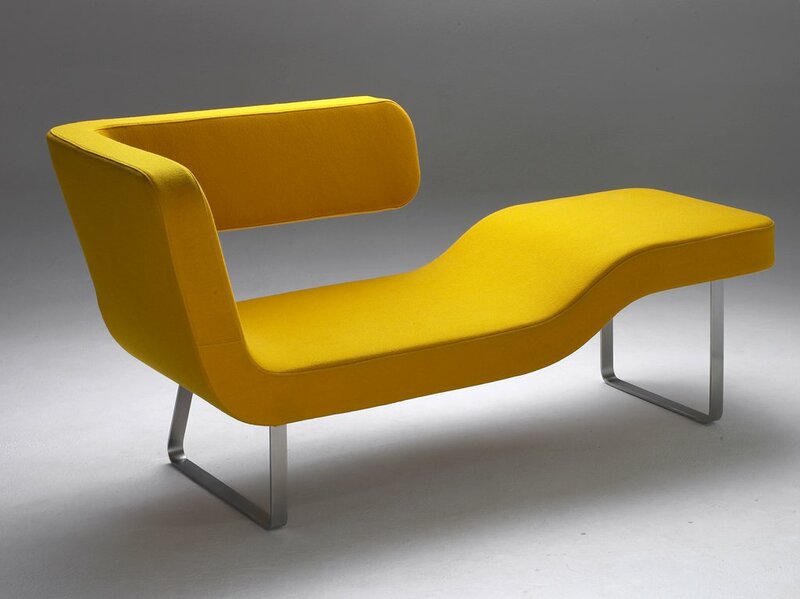 Chaise-longue is a solitary piece of furniture of specific relaxation qualities.